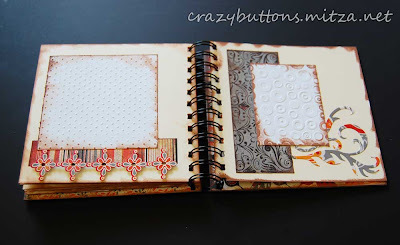 Summer memories are wonderful, but they should not be forgotten and they will not be if you use this elegant and chic album. 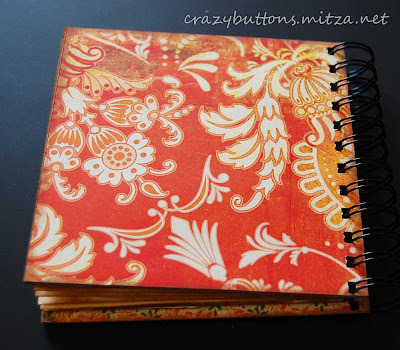 The albums amazing shades of red, orange and gold make this album refined, but also confident and daring. 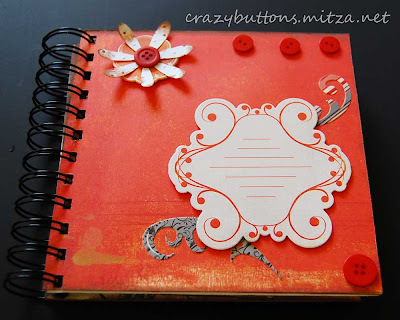 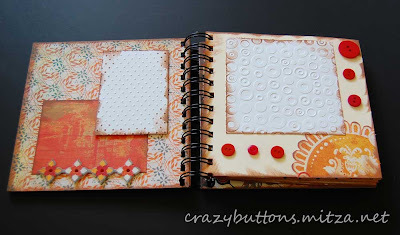 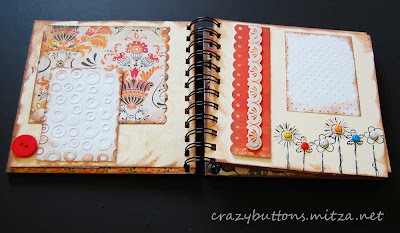 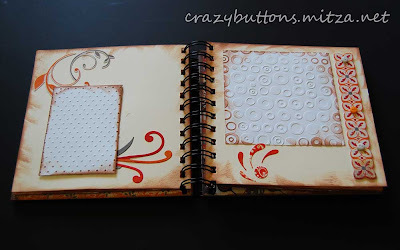 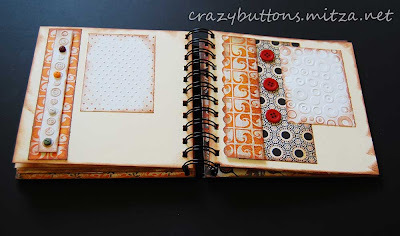 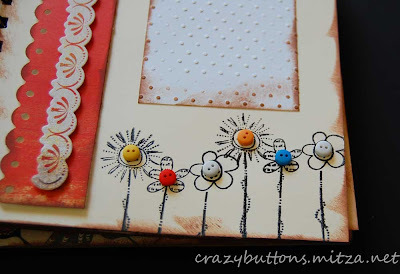 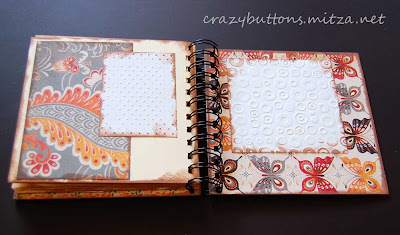 The size of the album is 6x6 and accommodates pictures 2 1/2 x 3 1/2 and 4x4 in size. 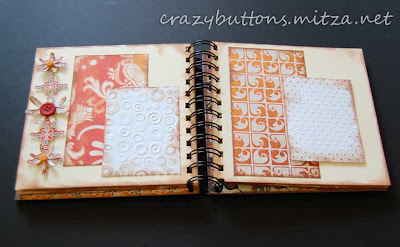 This album is perfect for a birthday gift, shower gift or family event memoir, or just to preserve this summer's events.